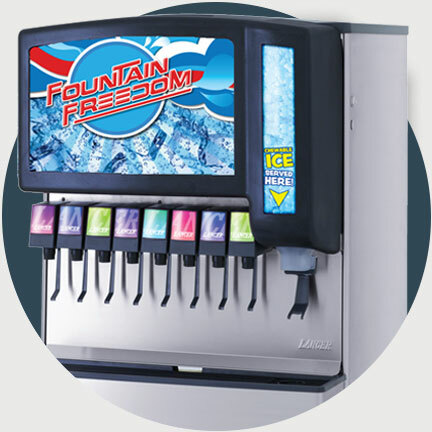 Which Fountain Products Do you currently Sell In Your Store? Coca-Cola not available in all territories. Contact CSA to see if you qualify. Pepsi not available in all territories. What is your current BIB pricing on Coca-Cola® Products? What is your current BIB pricing on Pepsi® Products? What is your current BIB pricing on Dr Pepper® Products? The numbers you entered reflect an amazing price on fountain syrup. Please double check the numbers you entered and resubmit if needed. Thanks! See your estimated fountain savings below! You Could Earn $ In Additional Rebates Annually. To start getting CSA pricing PLUS rebates on your fountain BIBs, fill in the details below and we'll give you a call. *Other parts and services may be required. Ask associate for details. 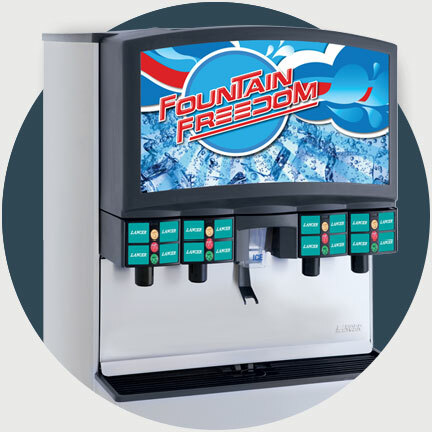 Take full ownership of your store and experience true Fountain Freedom. © 2017 Phillips 66 Company. All rights reserved. *Source: Convenience Store Alliance. Estimated savings, actual savings may vary based on purchasing thresholds. Dealer must be in Pepsi Bottling Co. territory to qualify. COCA-COLA is a registered trademark of The Coca-Cola Company. DR PEPPER is owned by DR PEPPER/SEVEN UP, INC. PEPSI is owned by PEPSICO, INC. None of the foregoing identified trademark owners are affiliated with the comparison software, service or Phillips 66. X The numbers you entered reflect an amazing price on fountain syrup. Please double check the numbers you entered and resubmit if needed. Thanks! Where would you like us to send your results? Type in your email address. Which best describes your fountain setup? Please enter a retail price.